View Cart "DELTA8 – Delta Quick Link" was successfully added to your cart. SKU: 3053E HD. Category: Lanyards. Tags: Fall Protection, Lanyards. 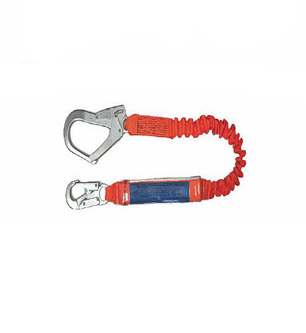 Premium Height Safety Equipment for construction, maintenance, telecoms, mining and general industries ERGO energy absorbing lanyards are designed to minimise the forces endured by an operator should a fall occur. 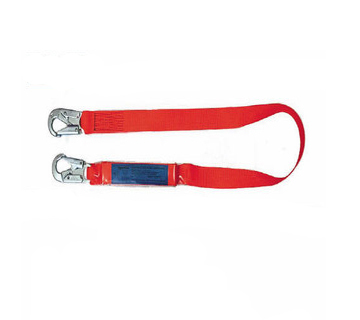 All lanyards feature back up straps should the tear web be fully deployed, and all are certified to AS/NZS 1891.1 2007. 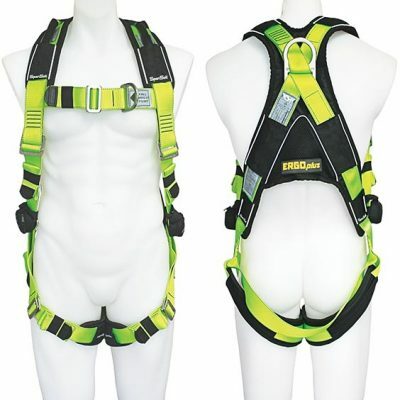 With heavy duty, alloy steel, corrosion resistant components, and high tenacity polyester webbing they offer outstanding safety and value to this range.